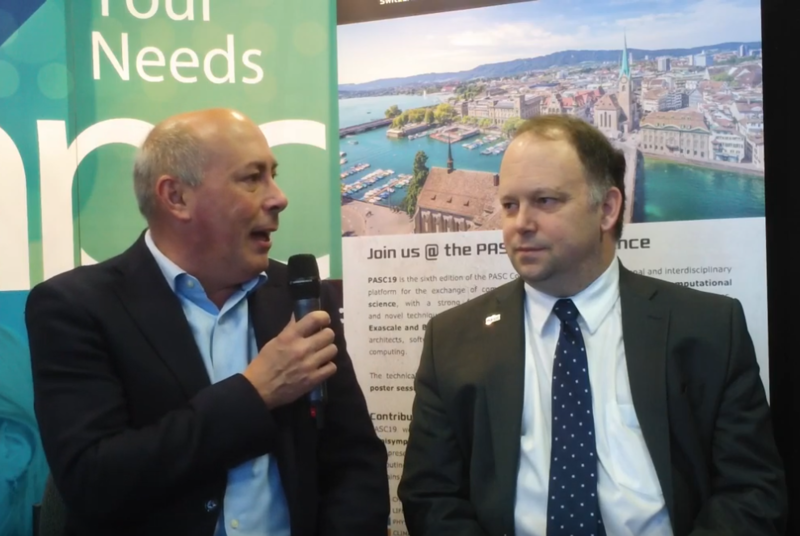 In this newsletter we also share with you three interviews about PASC19 that were taken at SC18. 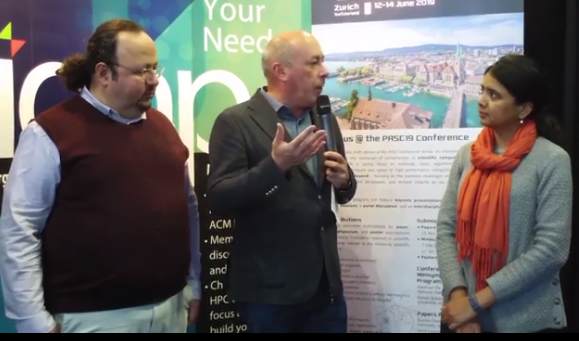 During SC18 last month, Michele De Lorenzi from the Swiss National Supercomputing Centre had the chance to talk to Michela Taufer (ACM SIGHPC, The University of Tennessee), Sunita Chandrasekaran (University of Delaware), Ümit Çatalyürek (Georgia Institute of Technology), and Jeff Hollingsworth (ACM SIGHPC, University of Maryland) about PASC19. 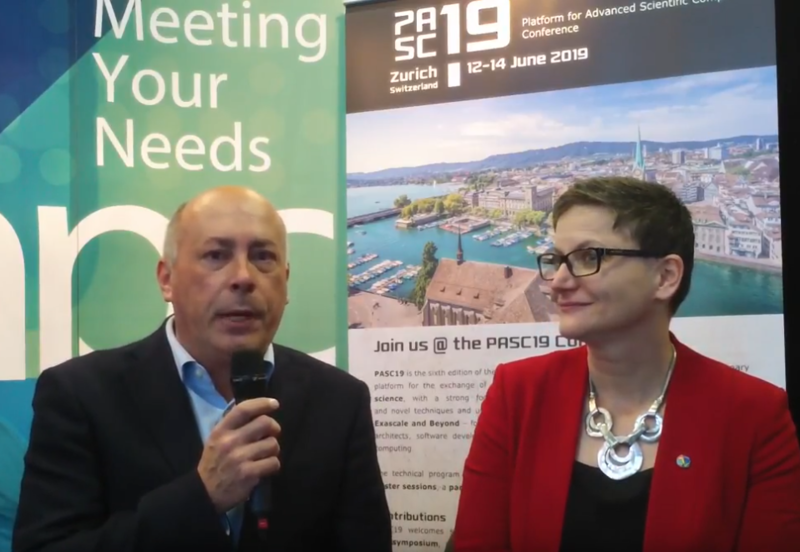 In these interviews they discuss the synergies between the PASC and Supercomputing conferences, the novel rolling submission process introduced for the papers program at PASC19, and finally, the travel grants offered by ACM’s SIGHPC to assist students in attending PASC19.